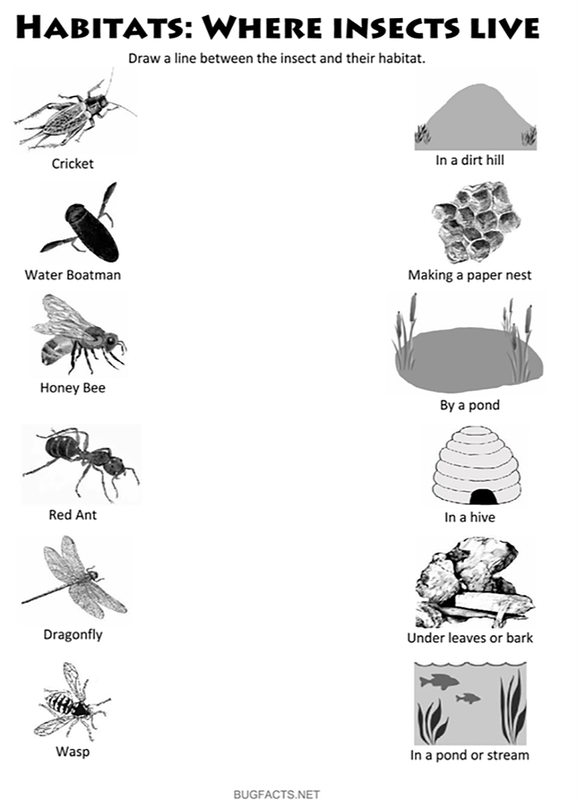 Insect Checklist : Which have you seen? 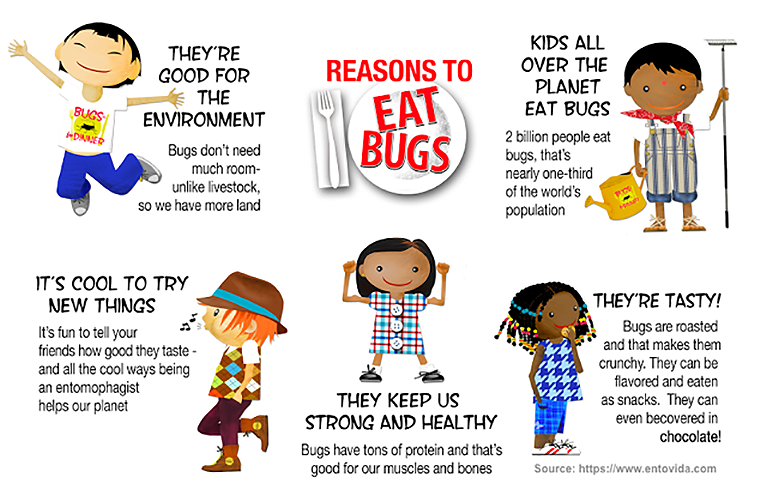 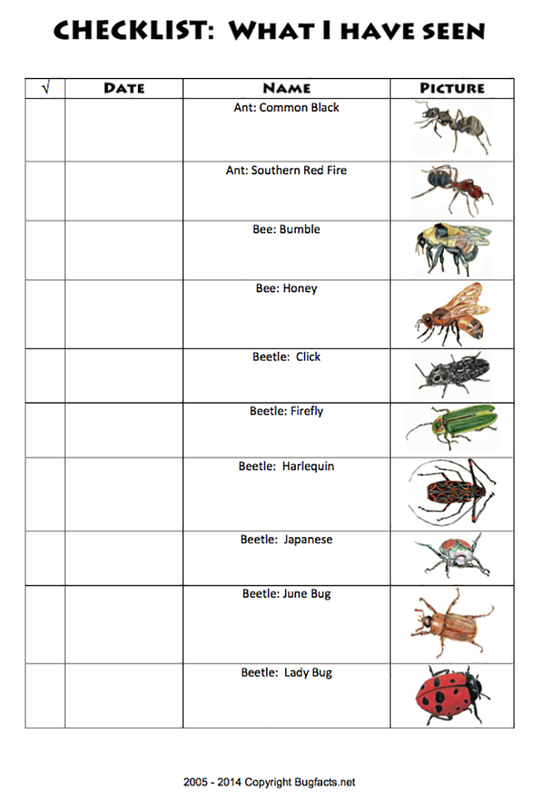 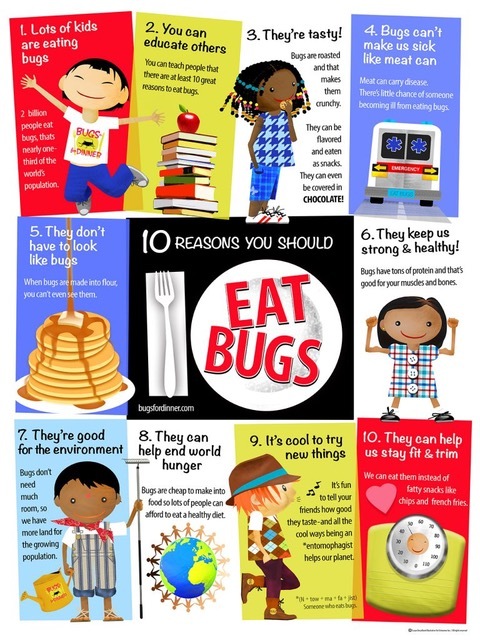 Download this great 4 page checklist by bugfacts!! 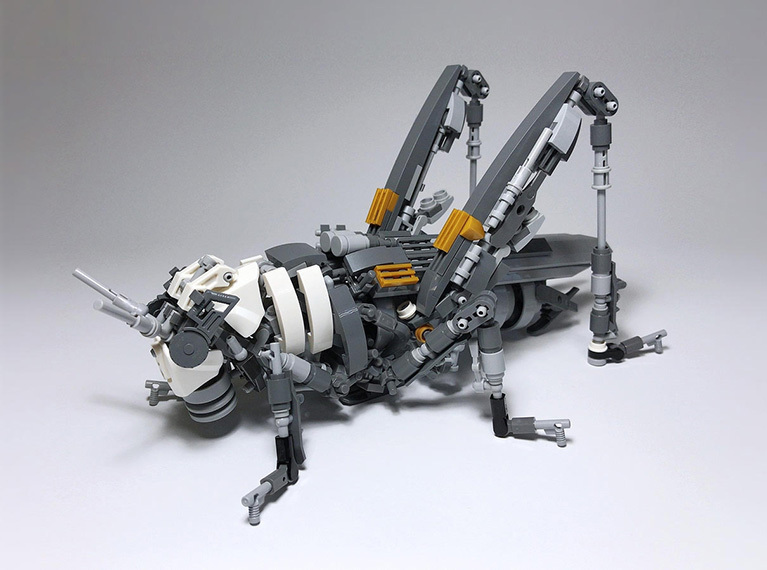 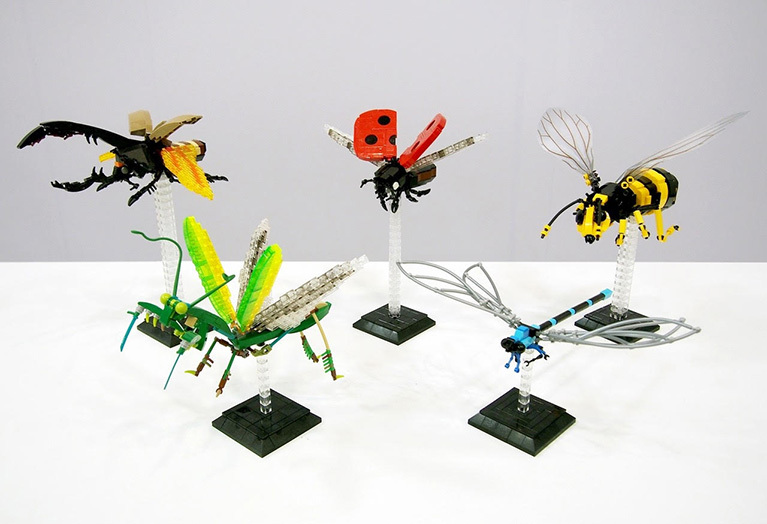 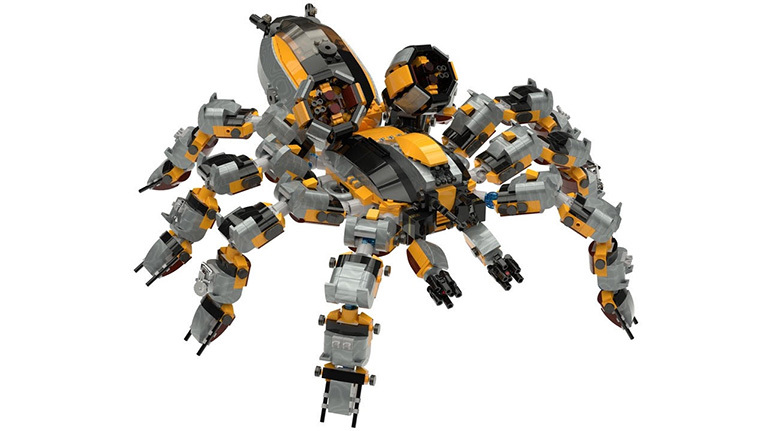 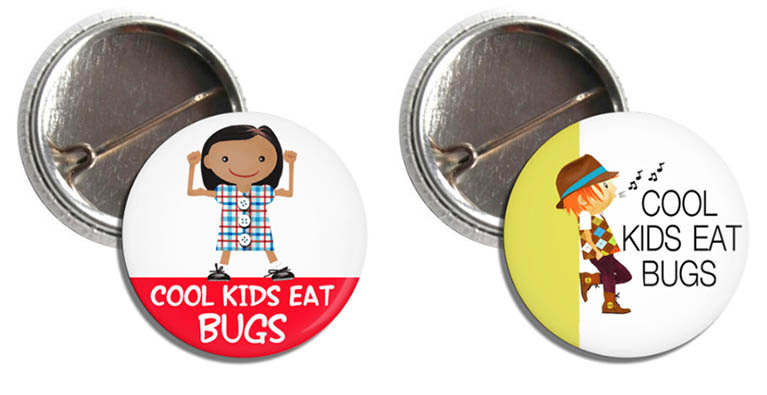 Take the Animalcorner Insect Bug Test !! 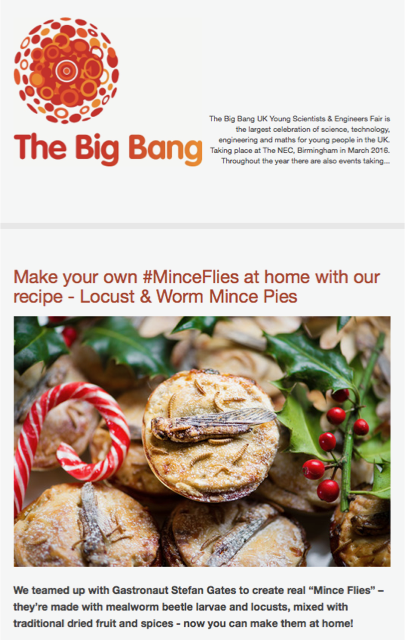 Ooh, yum… #MinceFlies – the Sustainable Xmas Food of the Future! 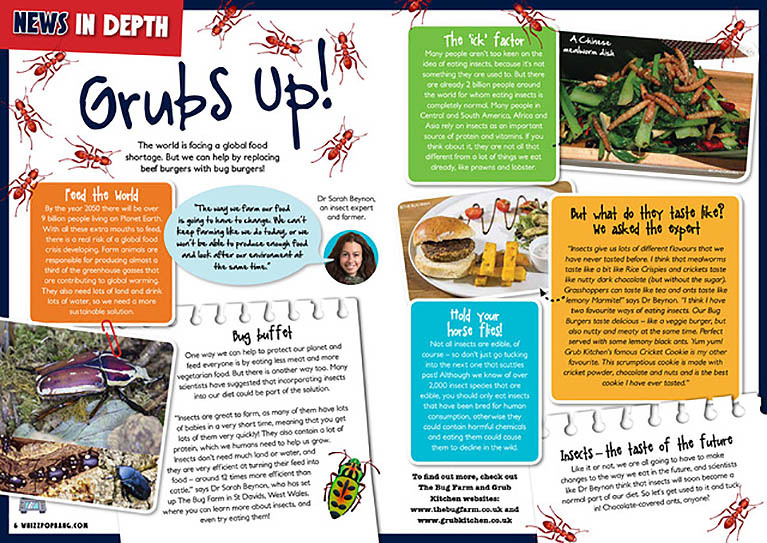 We teamed up with Gastronaut Stefan Gates to create real “Mince Flies” – they’re made with mealworm beetle larvae and locusts, mixed with traditional dried fruit and spices.